One of the things we focused on this sprint, was giving players a better understanding of the game rules. 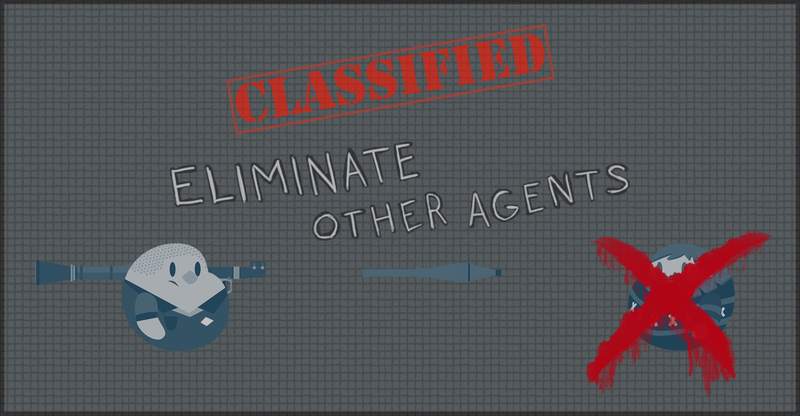 We did this by implementing a static info image telling players how to play the chosen game mode. Fig. 1 - Intro text for capture the flag. Fig. 2 - Intro text for deathmatch. but as you read in the last devlog, we do have some different ideas. We just didn’t have time to pursue this yet. But it will come, as soon as possible. Fig. 3 - Header for the game. This might not be game related, but nevertheless an important thing as the old logo had a couple of issues. The new logo is less detailed meaning it can be less fragile. Also we have gotten a new super awesome header, to go with the new logo. Fig. 4 - New company logo. Fig. 5 - New company header. In the last few months we have had a hard time making the company work, because most of us has work on the side, but with varying amounts of time to put in the company. What we want is to make awesome games and to do that we need resources. Therefore we have decided to focus more on work-for-hire jobs as this will hopefully help get us get to a point where we can make awesome games. 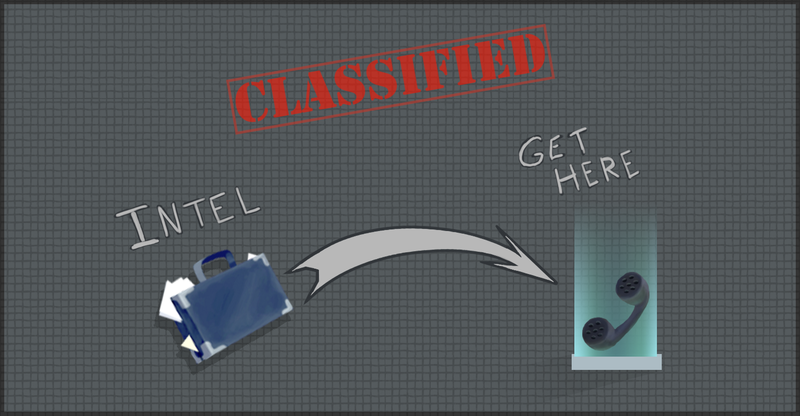 The increased focus on work-for-hire will mean that the amount of time we can use on our own projects will be decreased and therefore we have decided to change the time scale of the devlog from once every two weeks, to once every month - more specifically the last friday of a month. This is to be sure that, there is actually some features/improvements to talk about. Next devlog will be February 23th.